SHERWOOD RESTORATIONS WAS FOUNDED IN 1966, SPECIALISING IN PURE RESTORATION OF MAINLY PRE-WAR CARS WITH BUGATTIS BEING THE MAIN STAY OF THE COMPANY AT THE TIME. The sales side of the business was to appear at a much later stage. Originally working in small workshops in Blidworth, the need for expansion and more space meant that eventually, a move was required, resulting in the transition to a factory unit in Dalestorth Road, Sutton-in-Ashfield in Nottinghamshire. 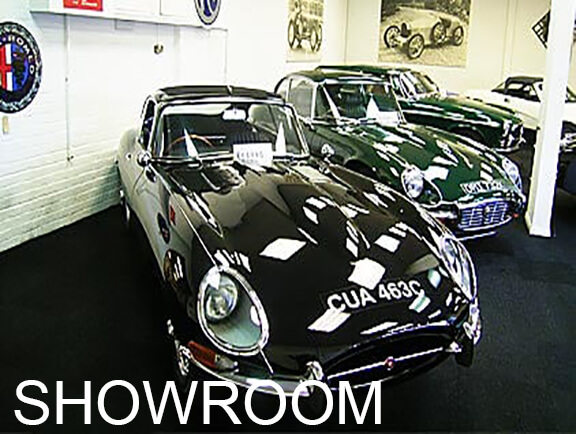 Sherwood Restorations offer a diverse selection of vehicles. 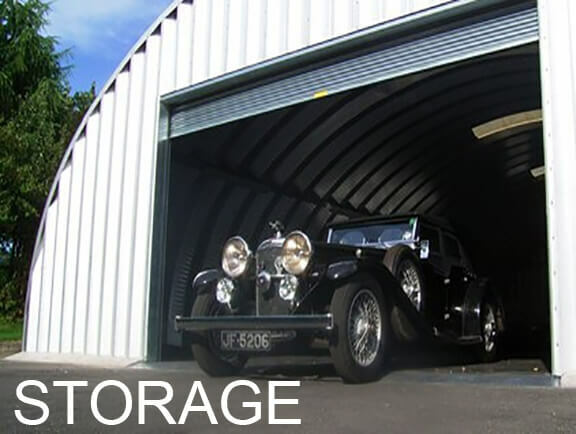 Our purpose built, fully alarmed and dehumidified storage facility. 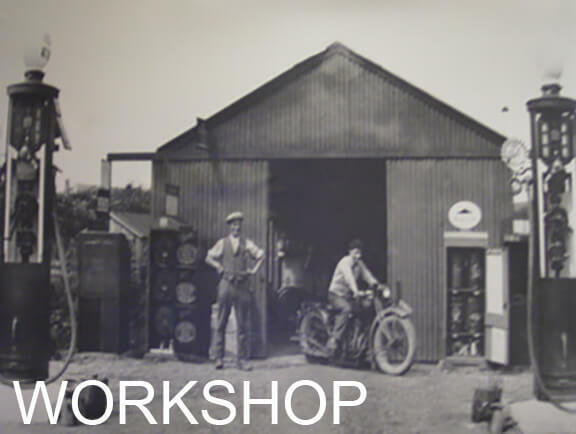 Our fully equipped workshops enable us to offer you the piece of mind that we all require.